Sarah Cameron is the Electoral Integrity Project Manager and Postdoctoral Research Fellow at the University of Sydney. She joins the project from the Australian National University where her PhD research examined citizen responses to the global financial crisis in cross national comparison. Sarah also contributes to the Australian Election Study and is the co-author of ‘Trends in Australian Political Opinion: Results from the Australian Election Study 1987-2016’ (with Ian McAllister). From 2015 to 2016 she was based at Harvard University where she held a Visiting Fellowship in the Department of Government, and contributed to research and teaching at the Harvard Kennedy School of Government. Sarah also teaches graduate research methods courses at the Crawford School of Public Policy. For innovation and leadership in this space she received, with Björn Dressel, the 2016 ANU Vice-Chancellor’s Citation for an Outstanding Contribution to Student Learning and a 2014 ANU College of Asia and the Pacific Teaching Award. Sarah previously worked in management and consulting roles in the non-profit sector. She was a Commissioner on the Commission for a Sustainable London 2012, the organization which provided independent assurance on sustainability for the London 2012 Olympic and Paralympic Games, and was the National Programs Manager of UK non-profit Global Action Plan. 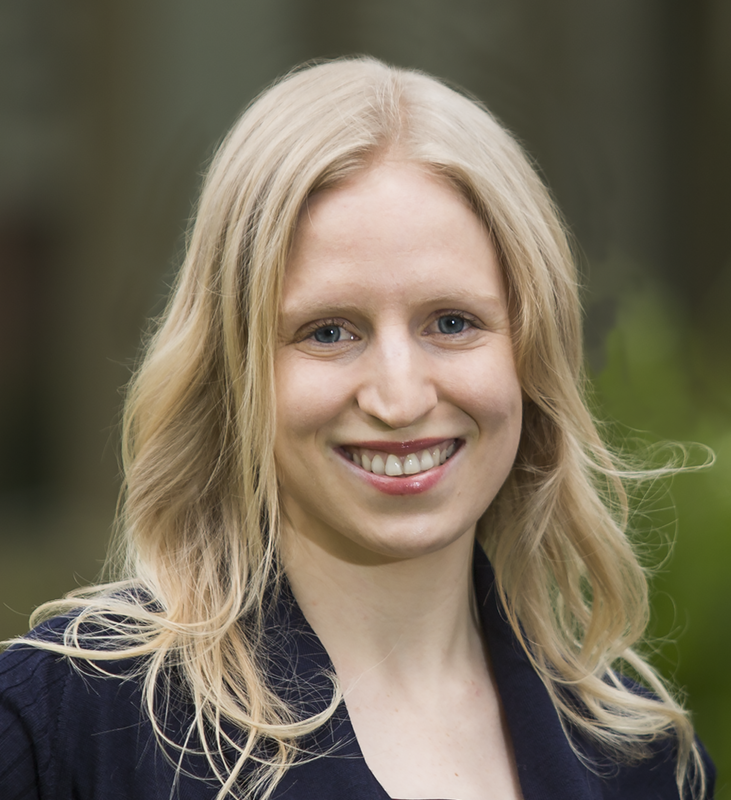 Sarah holds a Master of Studies (Public Policy) from the Australian National University, and a Masters in Sustainability and Responsibility from Ashridge Business School.